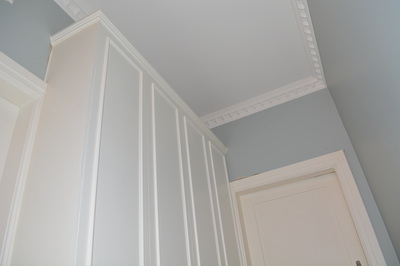 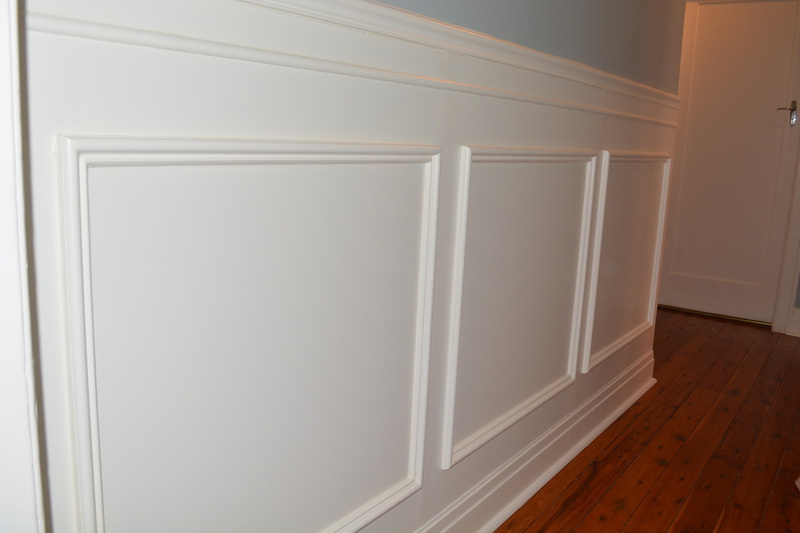 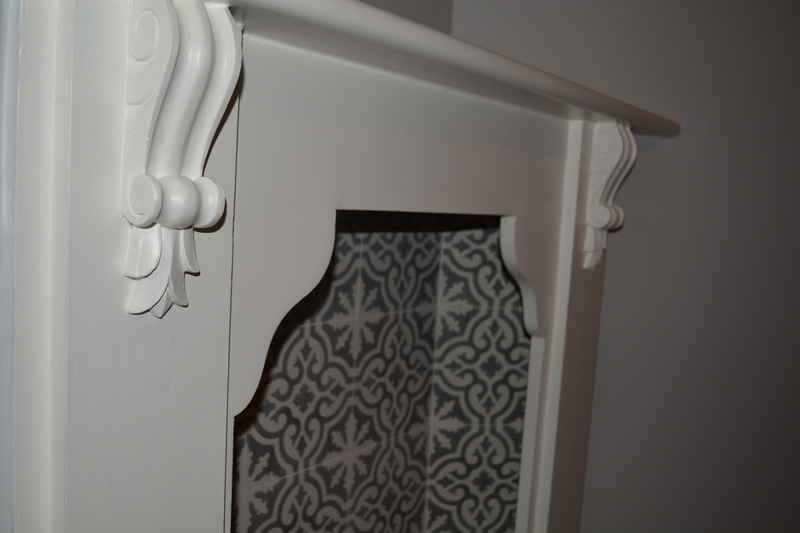 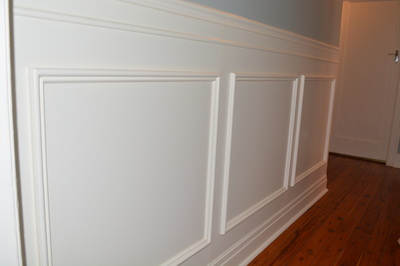 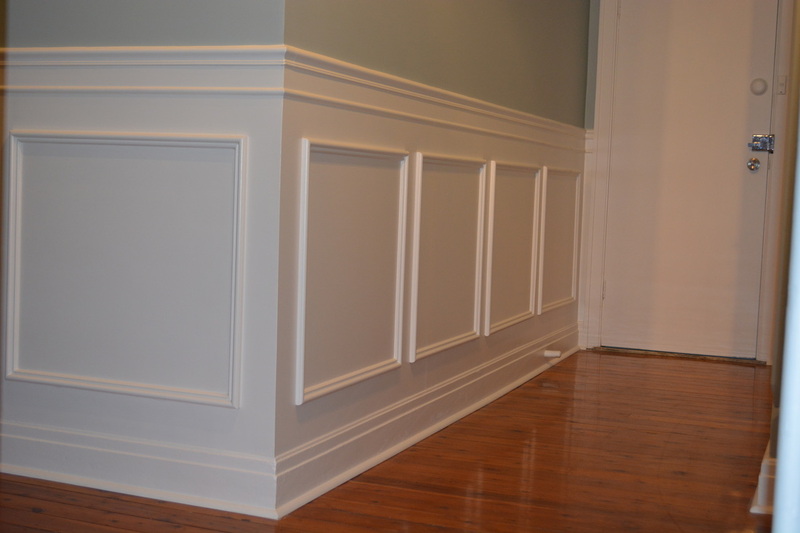 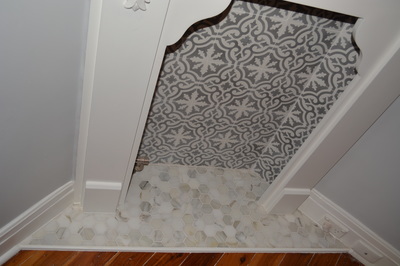 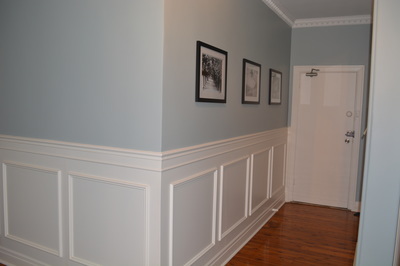 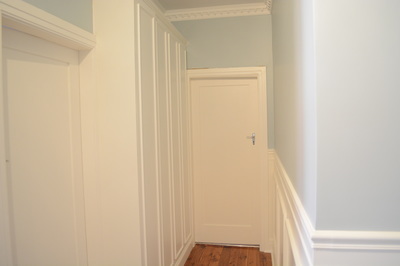 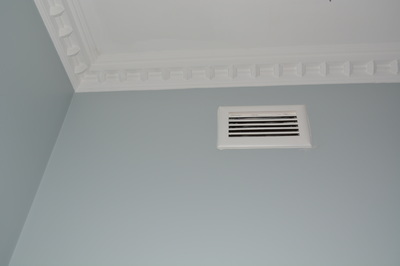 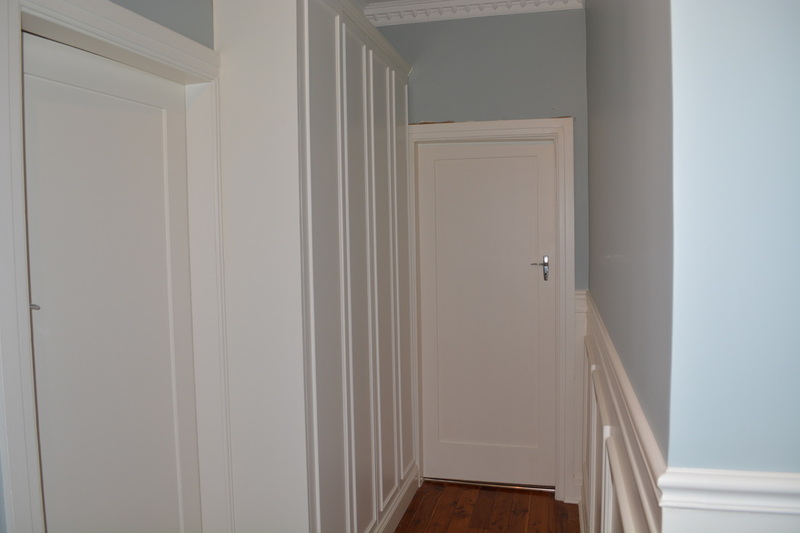 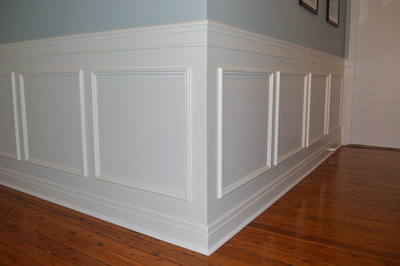 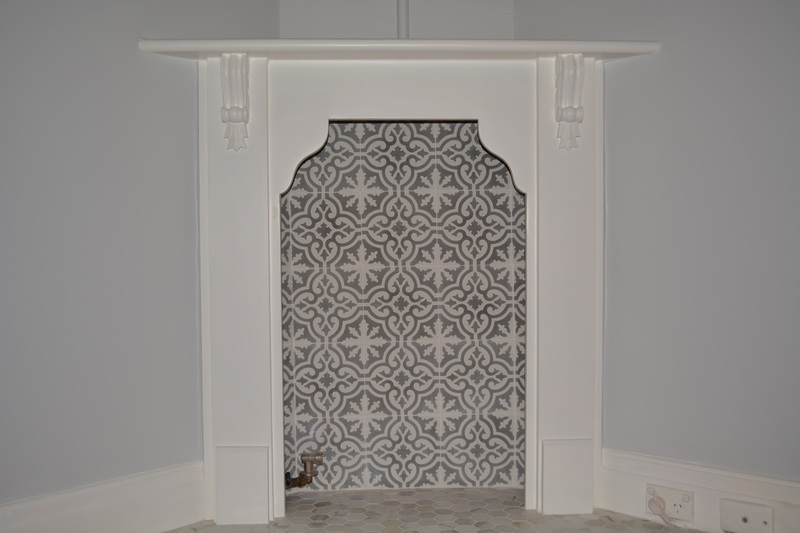 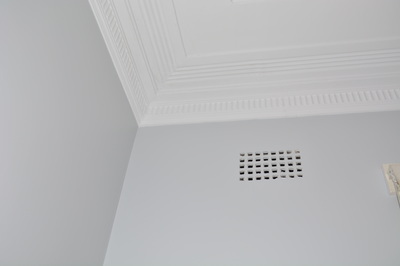 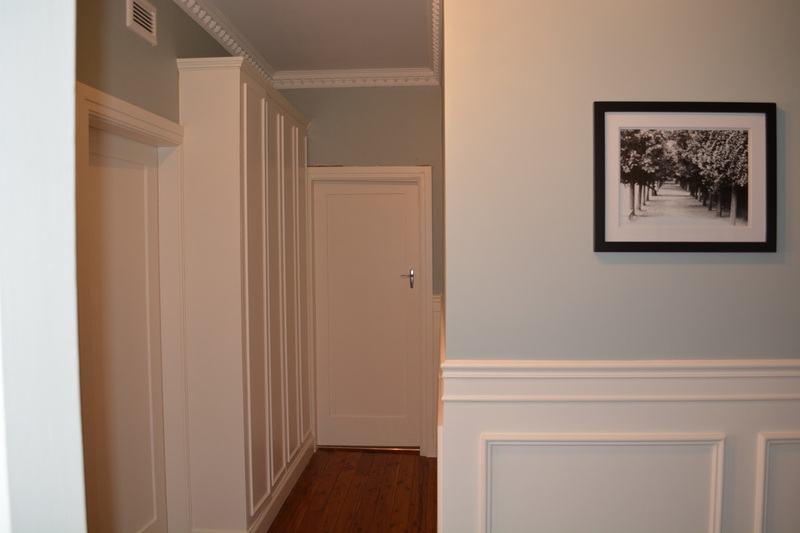 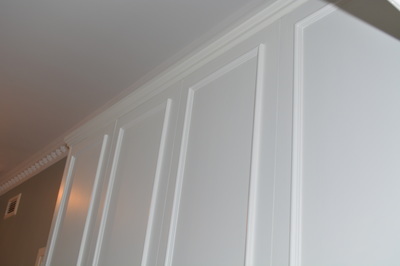 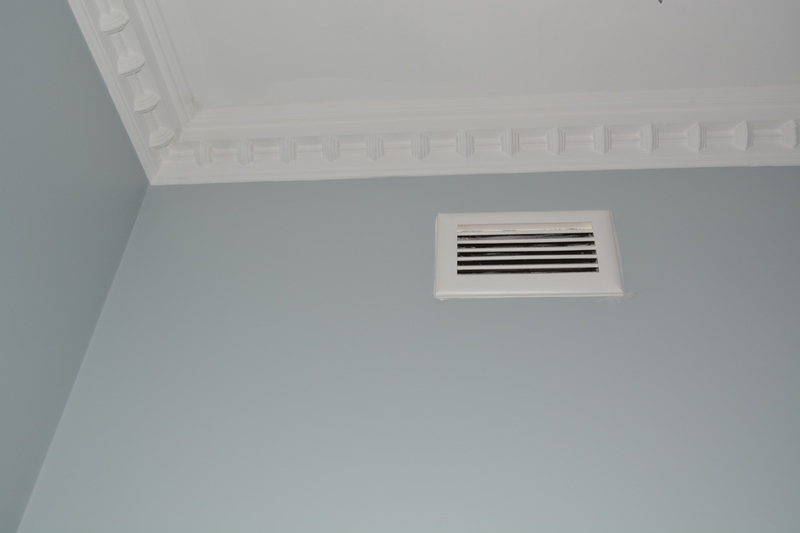 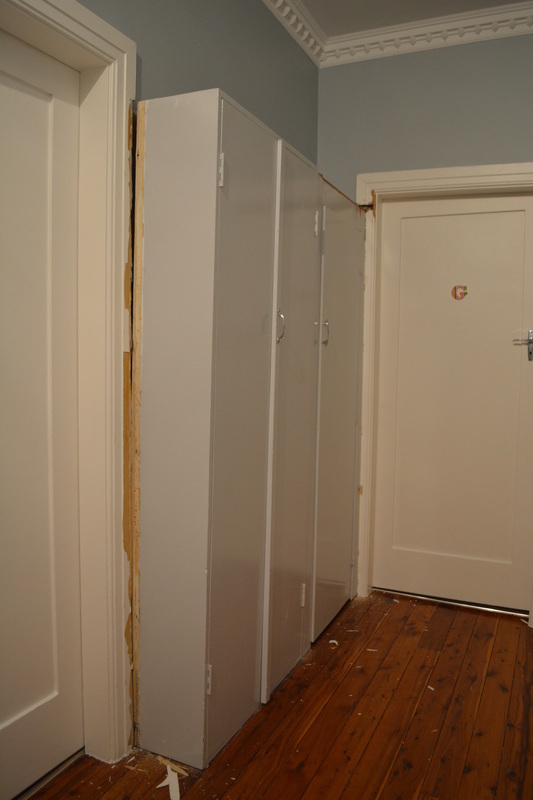 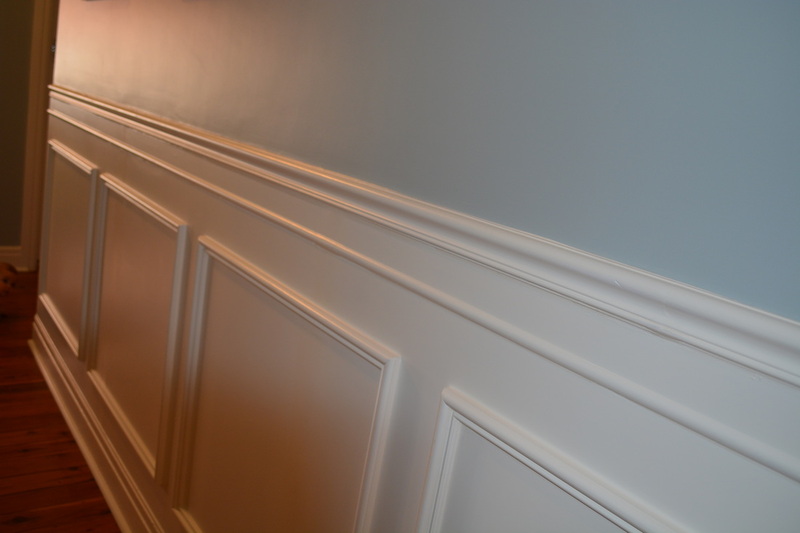 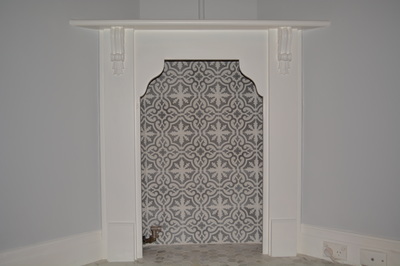 + Heritage panelling crafted and installed along the hallway. 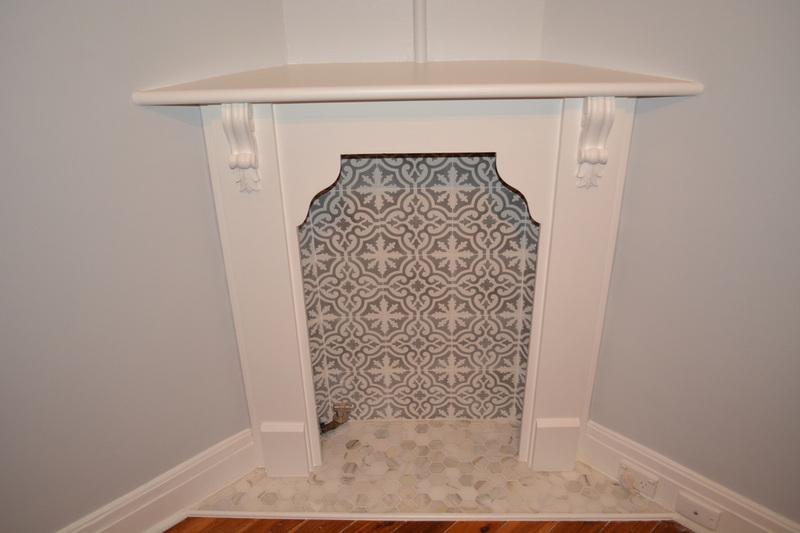 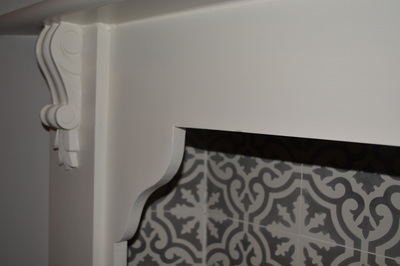 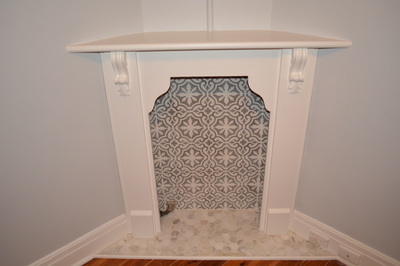 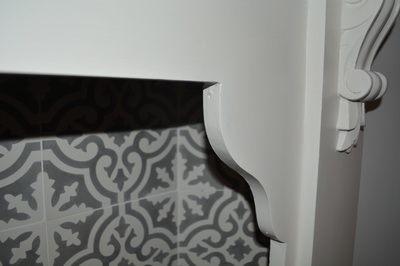 + Faux fireplace completely rebuilt including tiling and custom mantel. 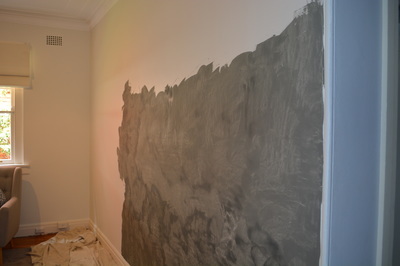 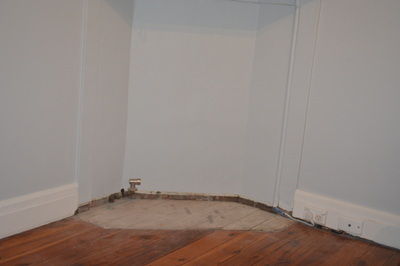 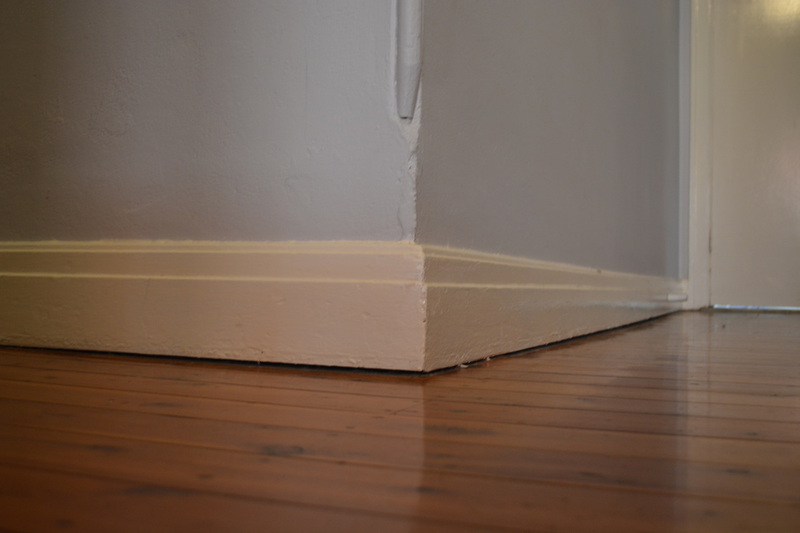 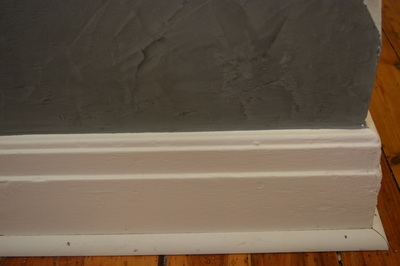 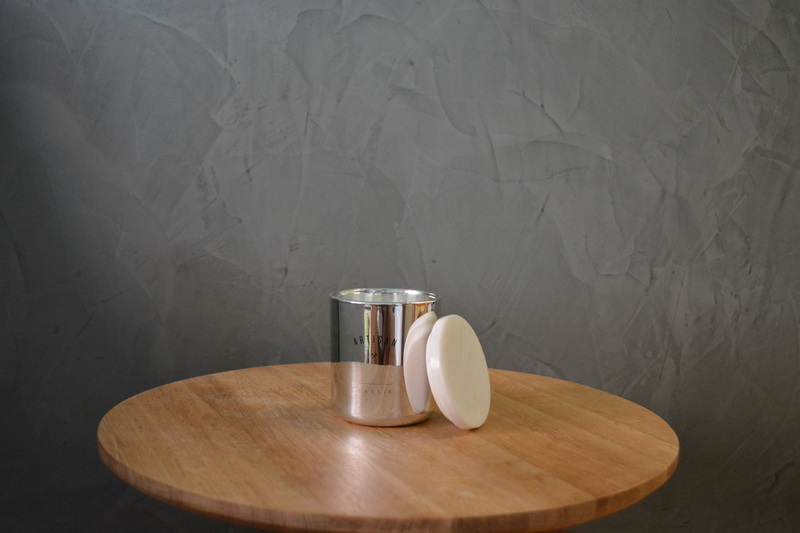 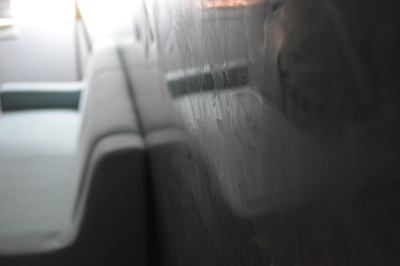 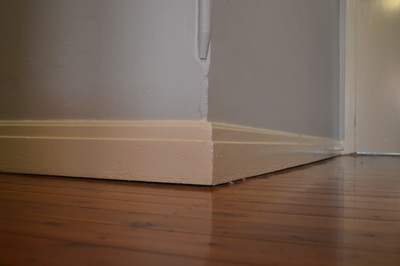 All walls were re-plastered and sanded back to smooth out surface imperfections before applying the final coat of paint. 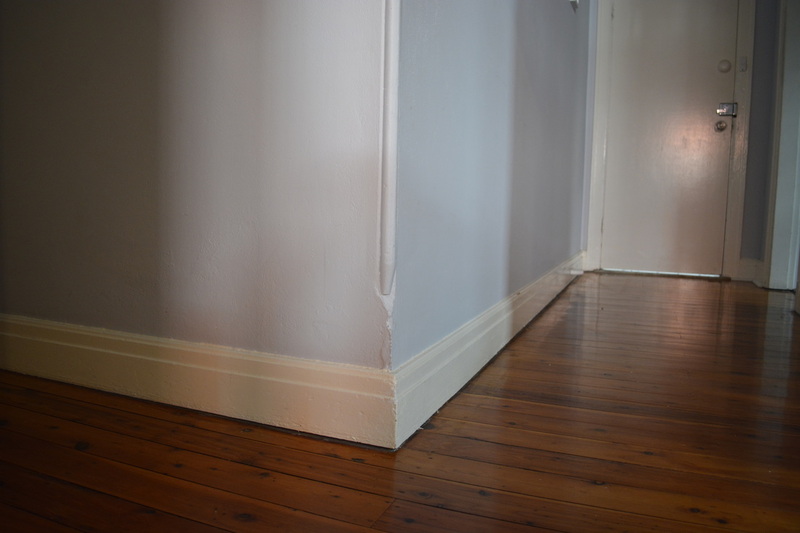 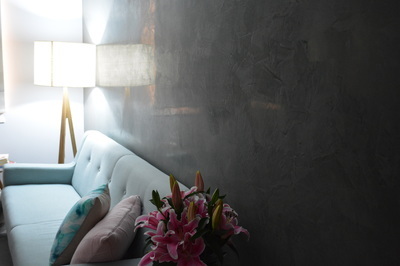 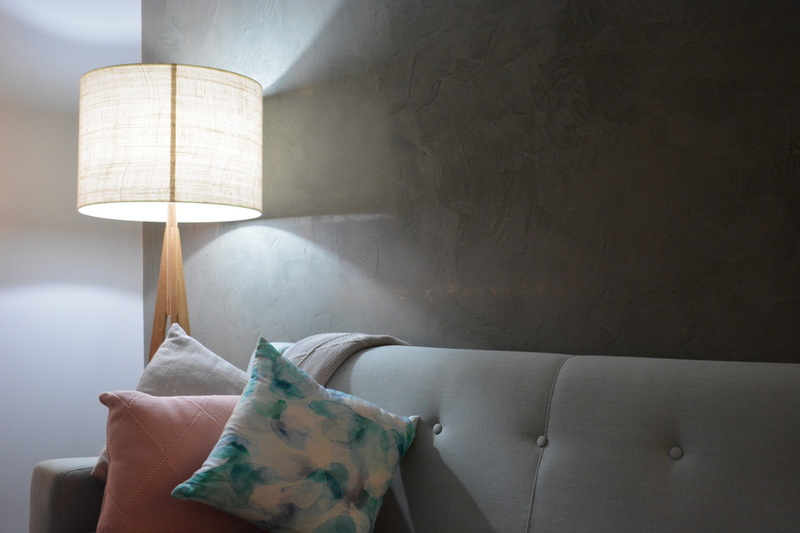 For more information about our painting and decorating work from this Randwick project in the Eastern Sububrbs, or any of our services, contact us to discuss your needs.